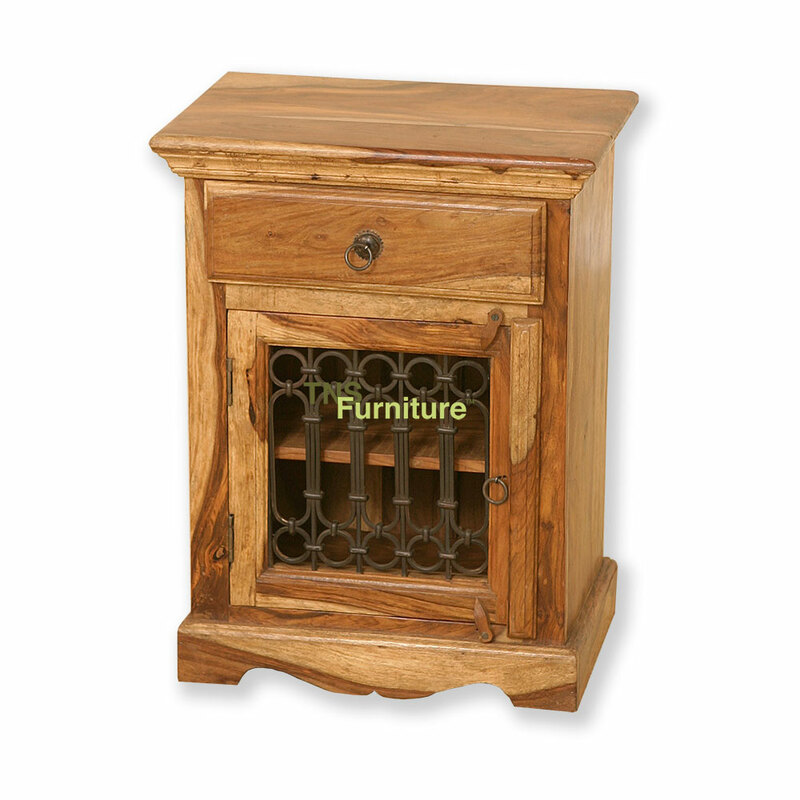 A cabinet with many functions either as an alternative to the IF bedside cabinet if you want something that has the iron work and a drawer or just a nice little compact hifi cabinet or mini TV stand we are sure there a 101 uses for one of these nice little compact cabinets. Little details make all the difference. Really pretty pieces, well made, and immaculately packaged for their journey! Good value for money. 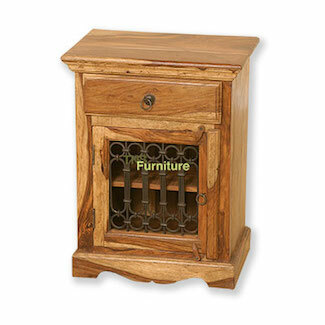 I bought this as a hall table for my modem. It is a nice looking, compact table. The only thing that lets it down is the drawer which drops down half way out. This can be fixed with some additional runners above the drawer.